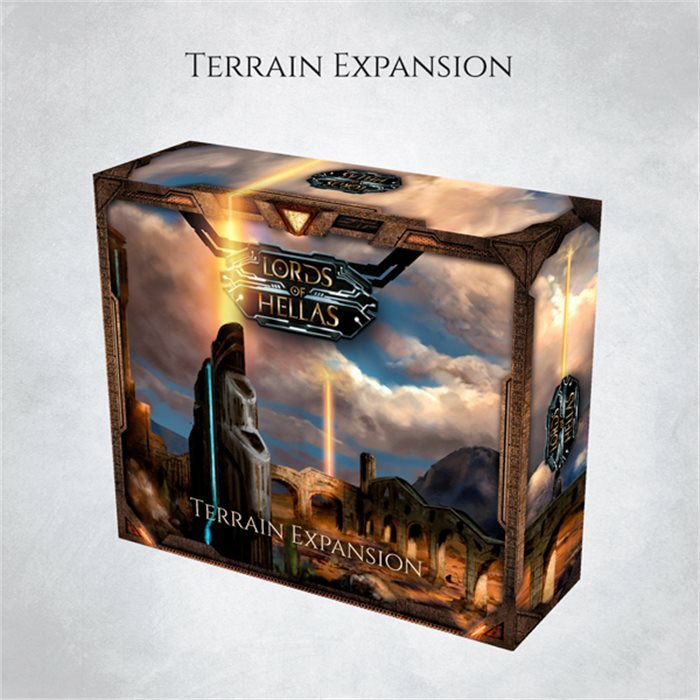 This level will get you core game, terrain expansion pack, art book, with all unlocked stretch goals included. 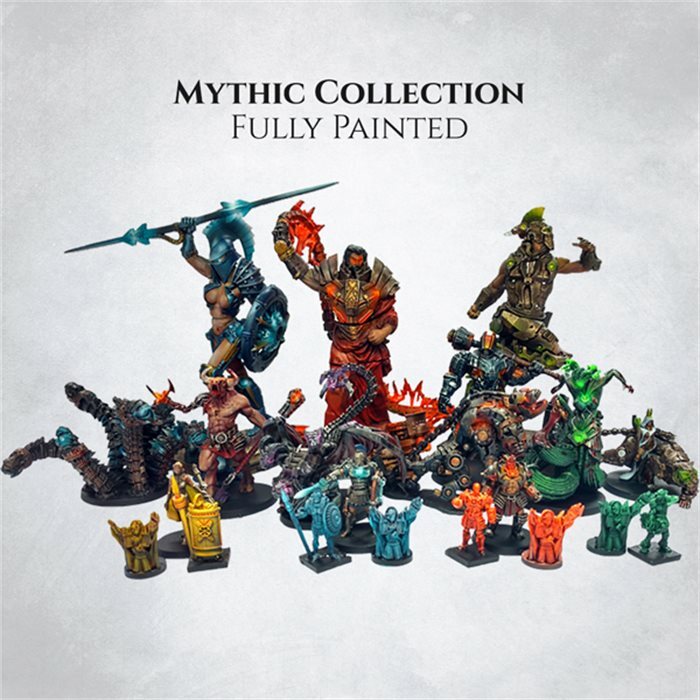 Every miniature will be pre-shaded using Sundrop Technique for free! This level will get you core game, all expansion packs, art book, with all unlocked stretch goals included. Every miniature will be pre-shaded using Sundrop Technique for free! 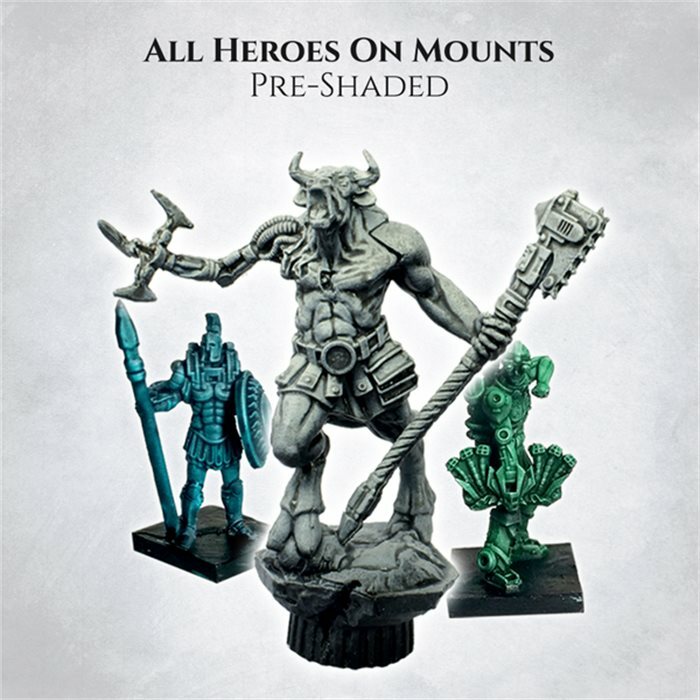 All mounted hero miniatures bundled together! This level will get you core game, with all unlocked stretch goals included. 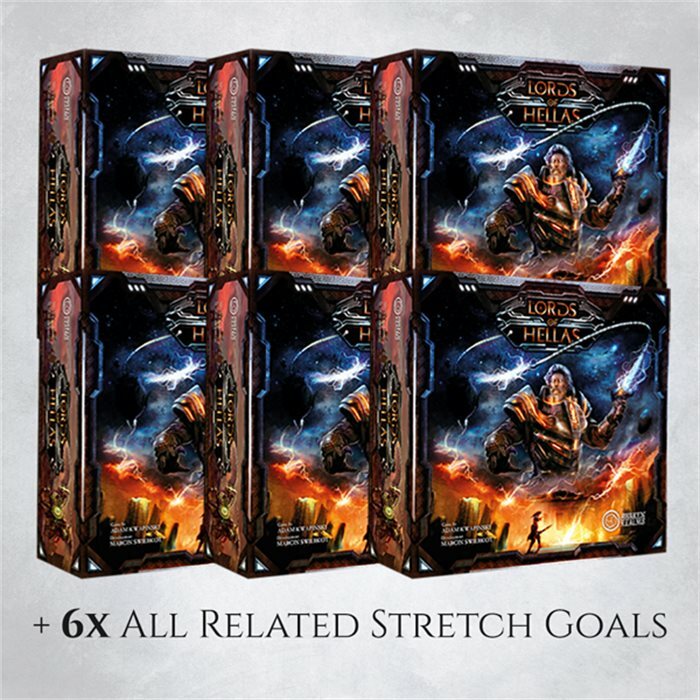 This is six copies of the core game, with all unlocked stretch goals included in six copies. You get 10% discount over buying six copies separately! 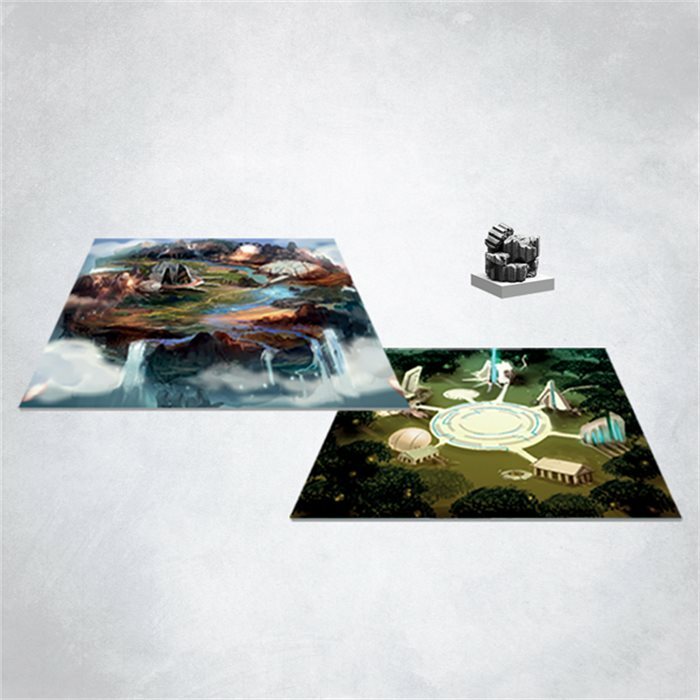 This level will get you six copies of core game, terrain expansion pack, art book, with all unlocked stretch goals included. Every miniature will be pre-shaded using Sundrop Technique. You get 10% discount over buying six copies separately! This level will get you six copies of core game, all expansion packs, art book, with all unlocked stretch goals included. Every miniature will be pre-shaded using Sundrop Technique. You get 10% discount over buying six copies separately! Leonidas fights for Greece! 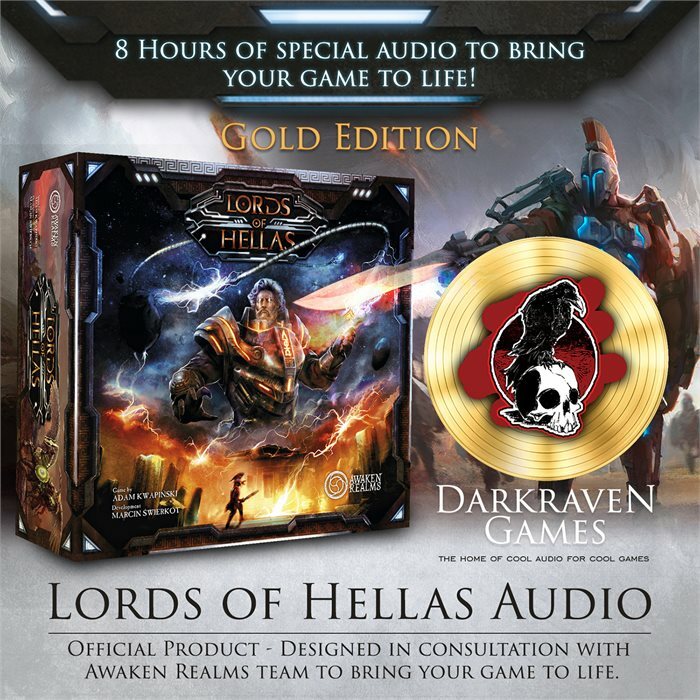 This add-on will allow you to play Leonidas, legendary hero of Sparta. This terrain expansion set will enhance your core game experience! Praise the Sun! 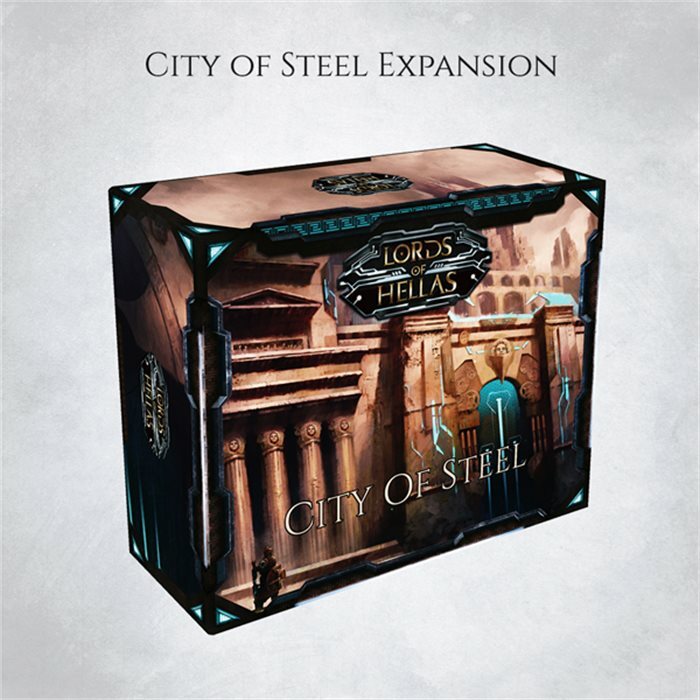 This expansion lets you build Monument to the glory of Apollo, giving you additional Blessings and Muse support in your struggle for control over Greece. This expansion can be used in game twofold. It will get you Garden of Hesperides and Atlas Overload expansions. Atlas Overload - cardboard only! You will get only cardboard Atlas Overload expansion. 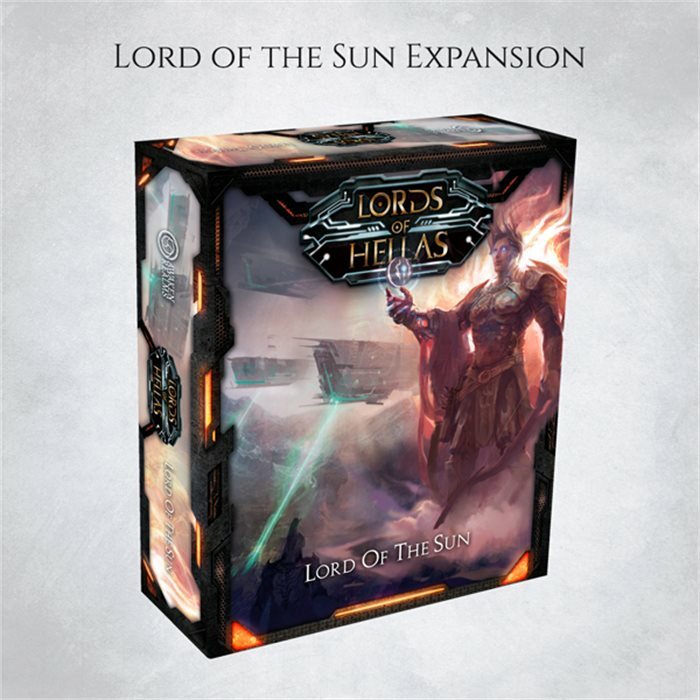 This expansion pack lets you add another player to the game, expands map and adds new upgrade mechanic to the game. If you want your minaitures to have full paint job done by Awaken Realms - you are in the right place! Do you want your stretch goals come in fully painted glory? Get this one. 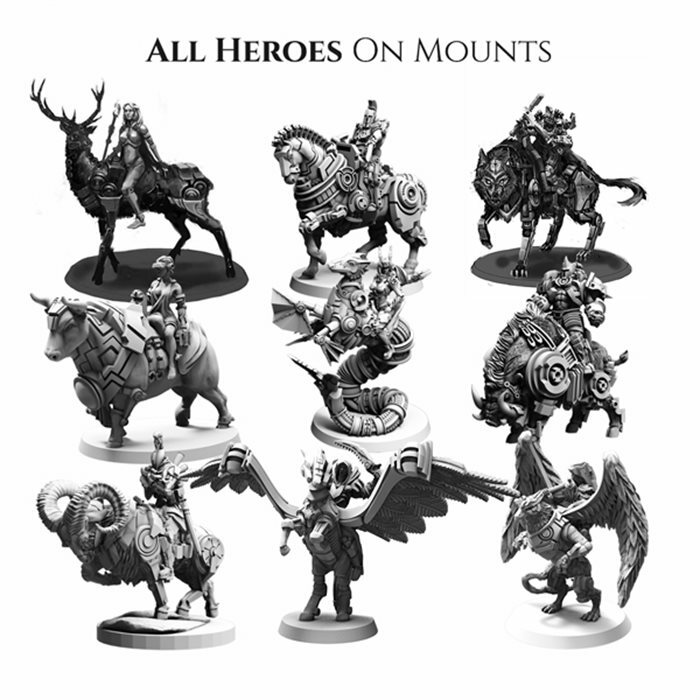 Do you want your mounted heroes come in fully painted glory? Get this one. Do you want your Lord of the Sun expansion come in fully painted glory? Get this one. 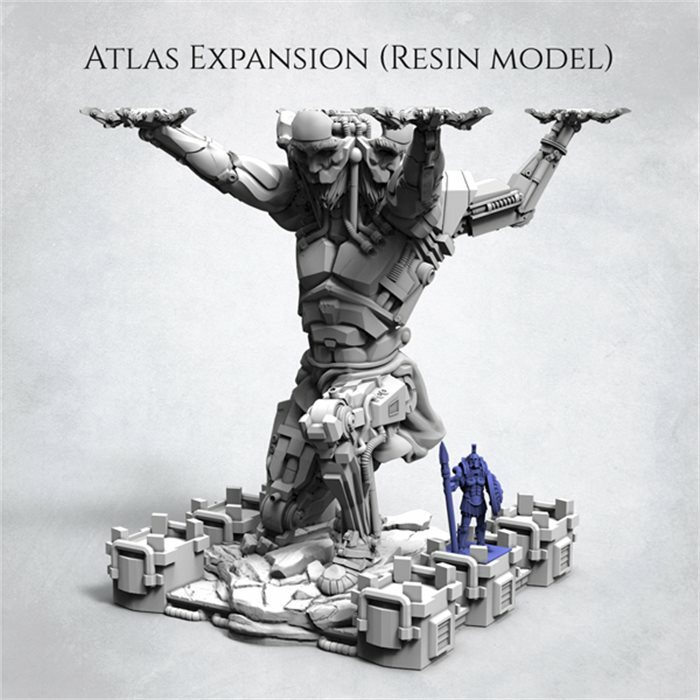 Do you want your Atlas expansion come in fully painted glory? Get this one. Do you want your City of Steel expansion come in fully painted glory? Get this one. Do you want your core box, stretchgoals and all expansions come in fully painted glory? Get this one. 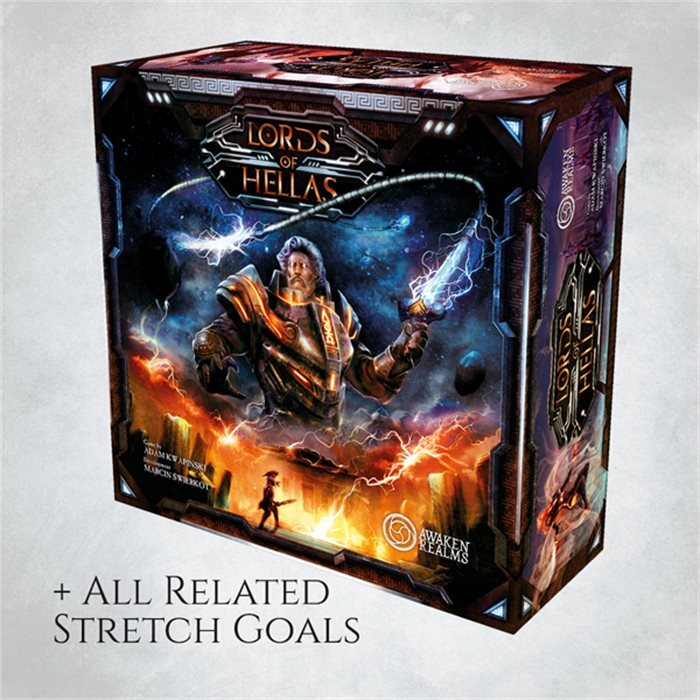 Do you want your core box and stretch goals come in fully painted glory? Get this one. Do you want your core box come in fully painted glory? Get this one. 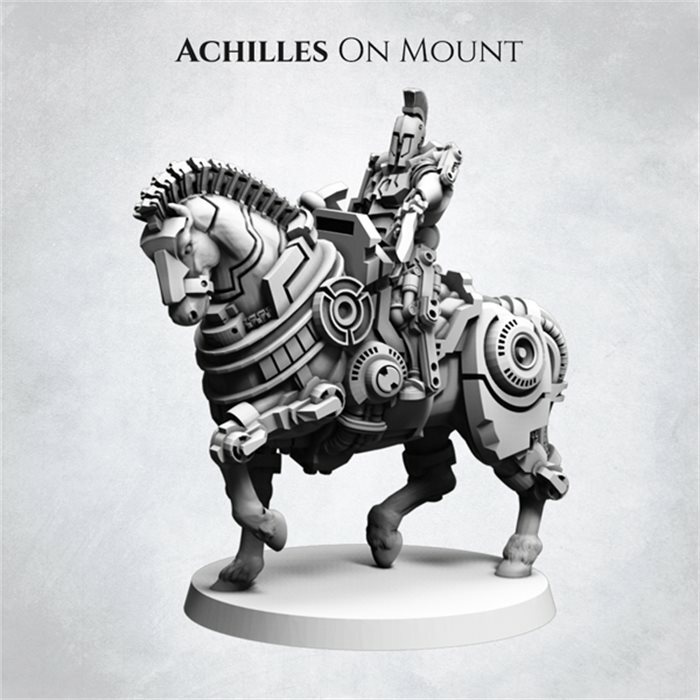 This is quality resin figure of hero on a mount. 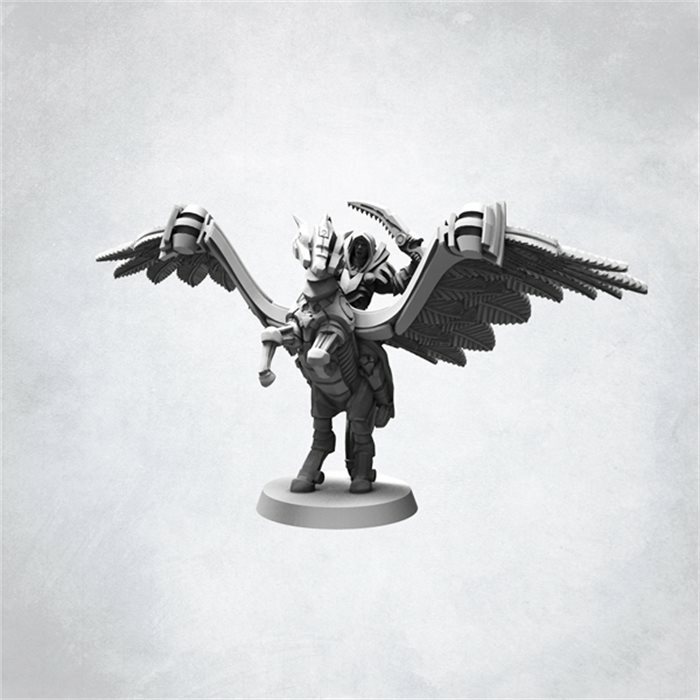 This is quality resin figure of hero Perseus on his winged horse - Pegasus. 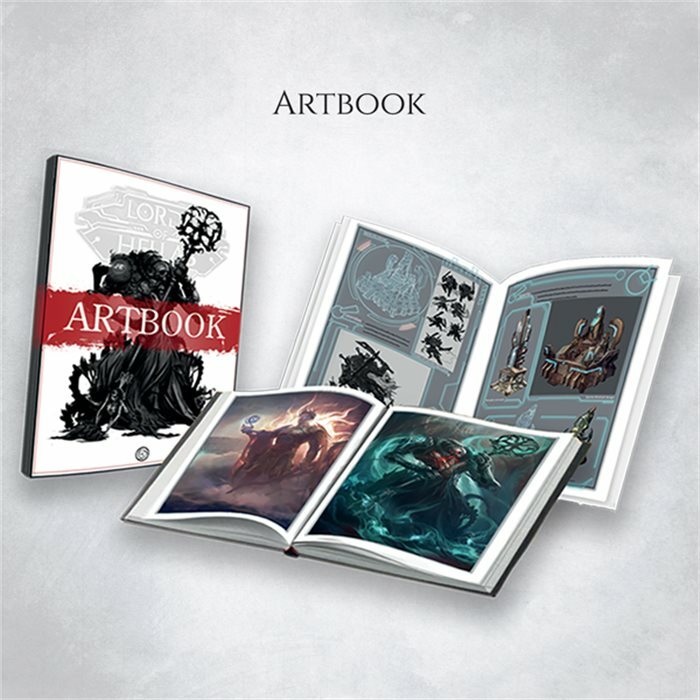 Art book is a mix of art and inspiring myths to help you get into the spirit of the game! Sundrop is special pre-shade technique that will make your miniatures pop-up on the board for very little additional cost! If you do not want heap of grey plastic you should go for it. Miniature will come pre-shaded for you. If you do not want heap of grey plastic you should go for it. Miniatures will come pre-shaded for you. 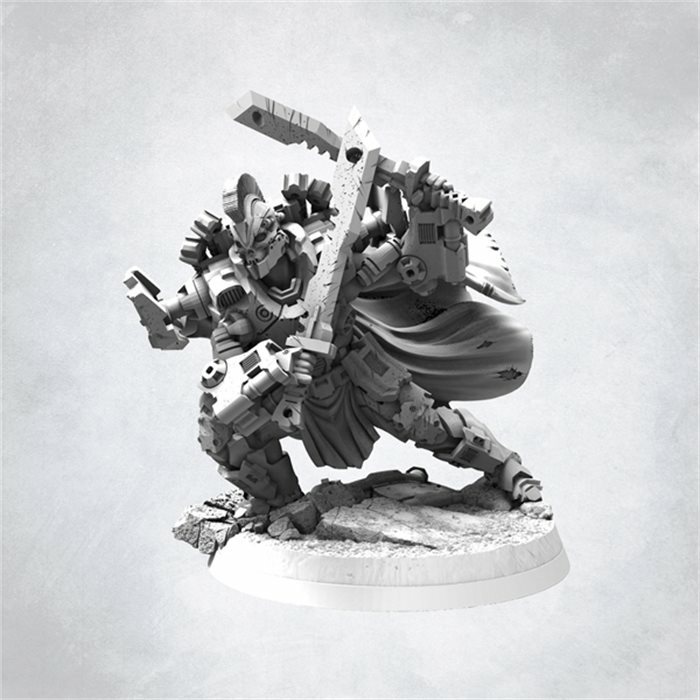 If you do not want heap of grey plastic you should go for it. All miniatures will come pre-shaded for you.